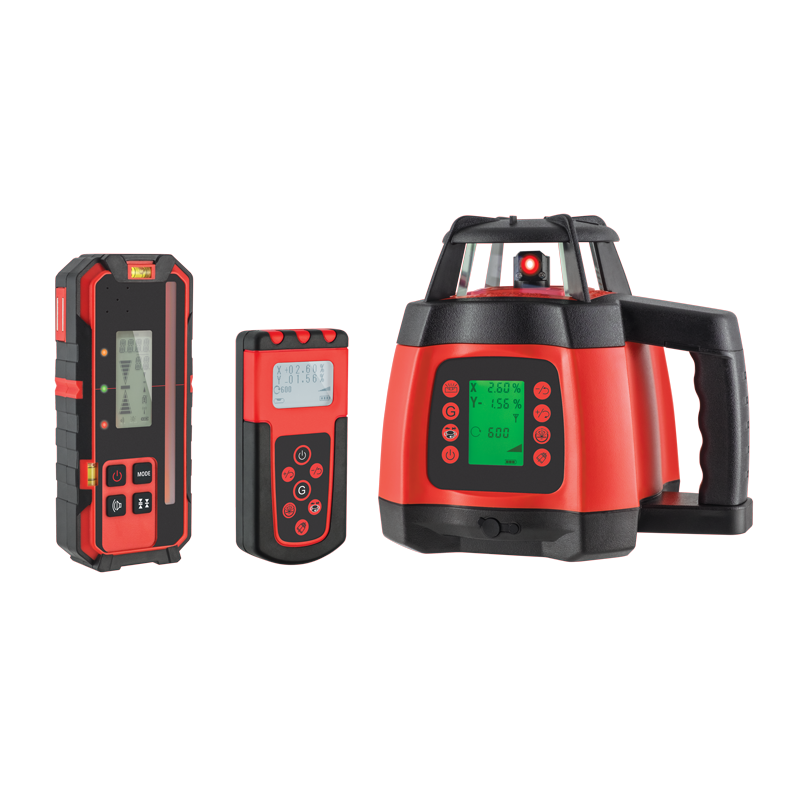 The Powerline A6 is a motorised levelling rotary laser level with a red laser beam that incorporates a simple operation at the press of a button. 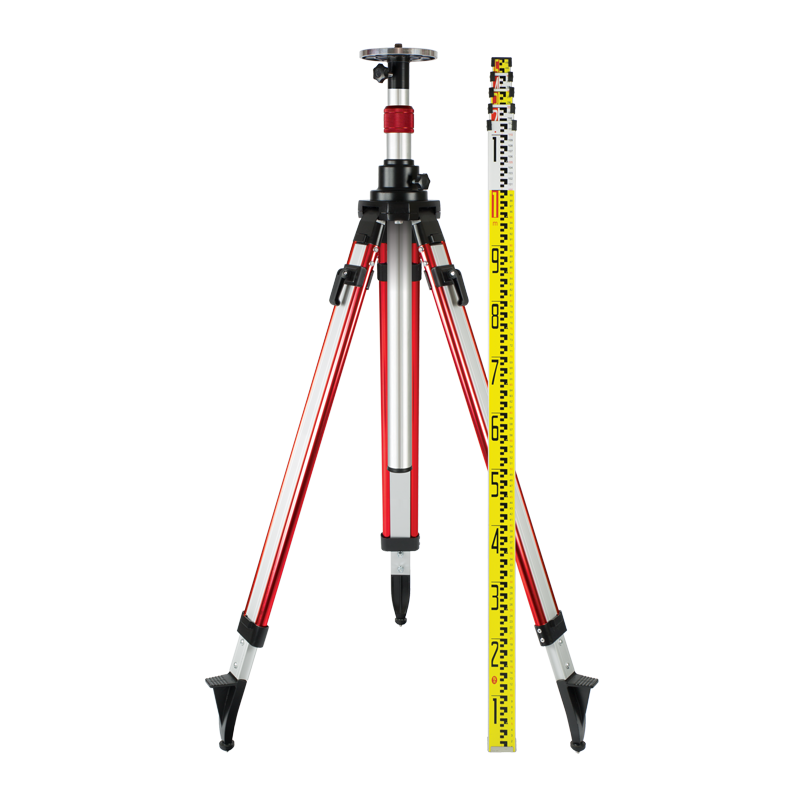 The Powerline A6 is capable of horizontal and vertical levelling with dual automatic dial‑in grade capability (0.00 %). 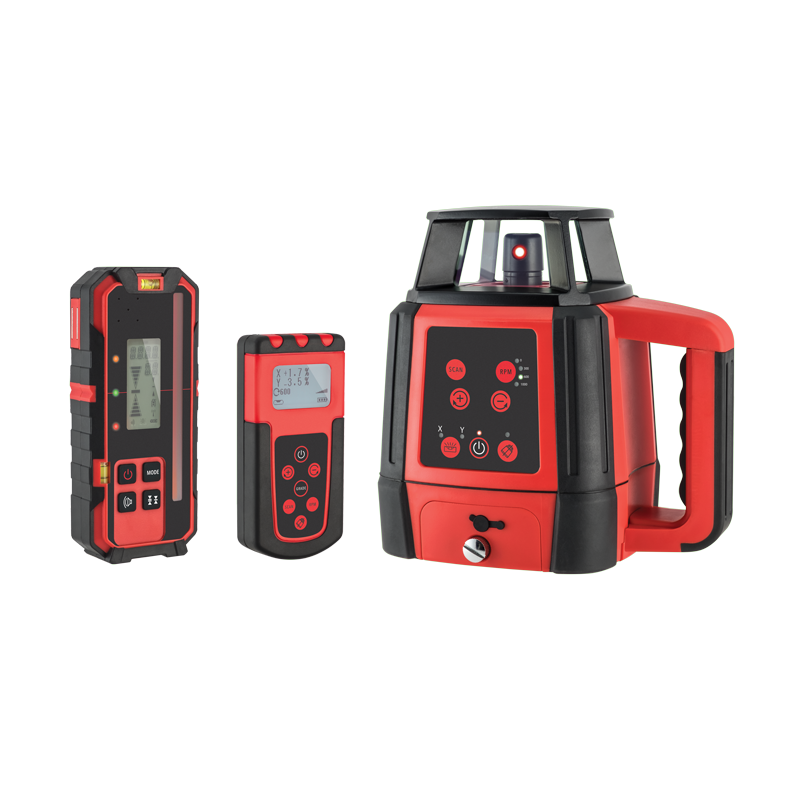 The included millimetre detector provides an even greater level of precision when locating the laser beam, this detector allows you to easily see the remaining distance until the level position is reached. 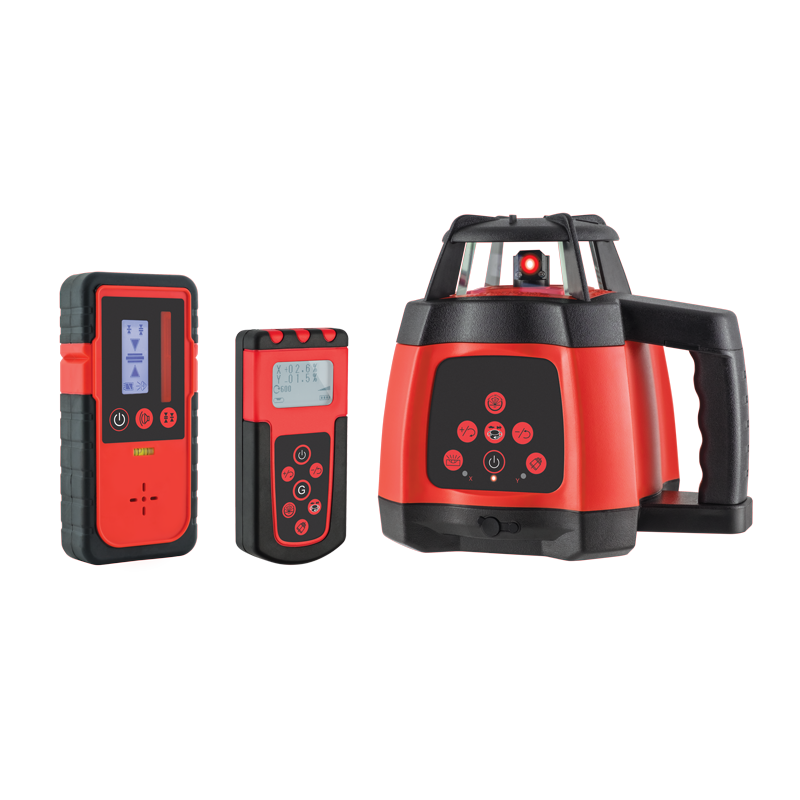 The remote control is wireless with an LCD display screen to show active grades or operation that can be adjusted up to 80m from the laser level. Product Code: 50165 Find your nearest Spot-on stockist.